LCGB is pleased to announce that we are again sponsoring two places at our annual Conference, and we welcome applications. This funding reflects our commitment to reducing barriers to our profession in the UK, supporting aspiring IBCLCs, especially those who are not health professionals, and those from groups which are under-represented, thus encouraging greater diversity. We will be looking for applicants who fulfil several criteria. The first and essential one is membership of LCGB, and our brief is to give preference to candidates working towards certification or re-certification. All applicants will be informed of the decision by 31st March, 2017. The early bird rate will be extended for unsuccessful applicants, and should the successful applicants have already booked and paid for their Conference place, their fee will be refunded. Please complete and submit the online application form below. If you wish to apply by email or post please contact info@lcgb.org for an application form. See 2017 LCGB Conference for further details of our conference and for booking information see our booking page on the ticket tailor website. Eligibility requirements: these places are for LCGB members and associate members on the pathway to becoming IBCLCs, for re-registering IBCLCs and for IBCLCs in special circumstances. By completing this form you grant permission to the LCGB committee awarding the funding to make further enquiries and/or request a telephone interview in relation to this application. Preference will be given to aspiring and renewing IBCLCs and applicants from under-represented groups, and applicants who contribute or are willing to contribute their time and effort towards furthering the aims of LCGB. 6) Have you been sponsored by LCGB before? 7) Are you an IBCLC? If YES, what year did you receive your initial certification? If NO are you on a pathway to become certified? Which pathway are you using? Are you currently enrolled in classes for lactation education? 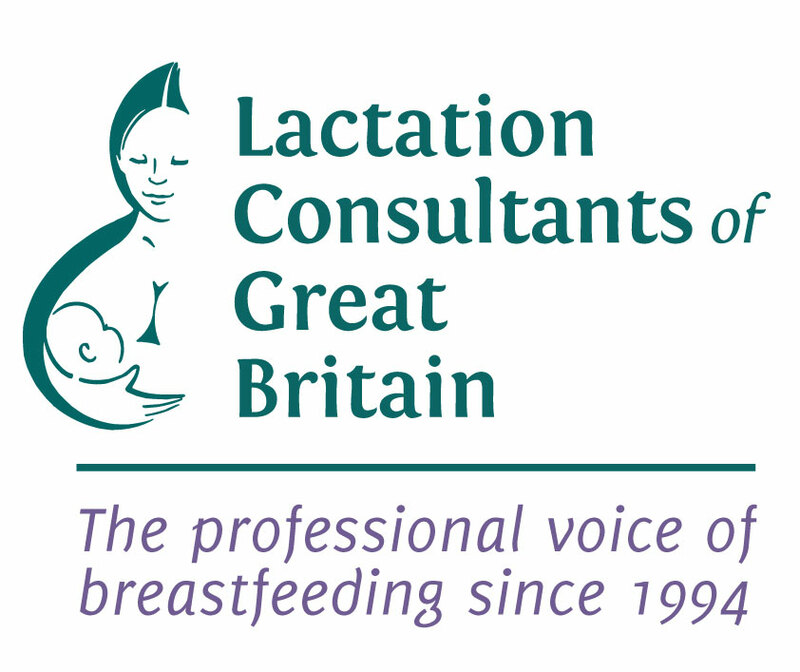 9) Please supply details of any past sponsorship/funding received from LCGB or any other organisations in relation to breastfeeding. 10) Would you be willing to write a report on your experience to the LCGB committee*? For example describe how taking the IBLCE exam or attending a conference will change your practice? 11) Please answer all the following questions concisely. a) What are your reasons for applying for funds? b. 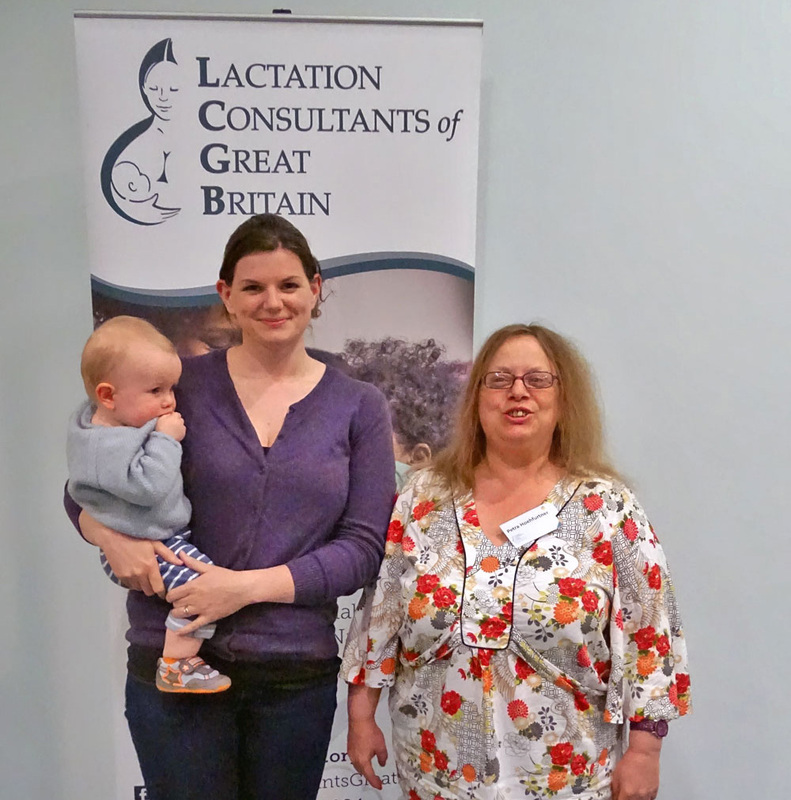 What is your involvement in breastfeeding support in your area? d. How do you hope to apply the knowledge gained? e. What is the nature and scope of your intended participation in this learning activity? 12) a. If sponsorship is granted, will you have available funds or other financial assistance to cover travel costs or further expenses? NB: The LCGB Conference sponsorship place is for the whole event—includes accommodation and all meals from Friday am till Sat afternoon tea—but does NOT cover any further costs eg your travel or extra nights. b. Are you applying to an additional source for assistance? Thank you for your application for the LCGB sponsorship conference places. The early bird rate will be extended for unsuccessful applicants.